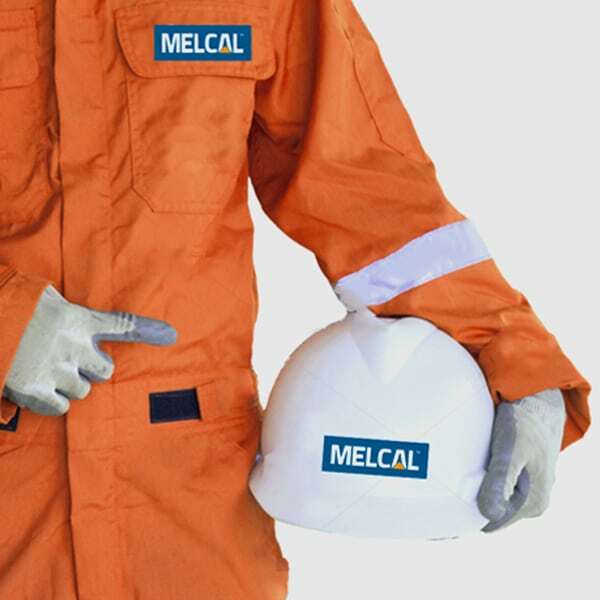 MELCAL’s planned maintenance solutions can be customized to help reduce the total cost of ownership. 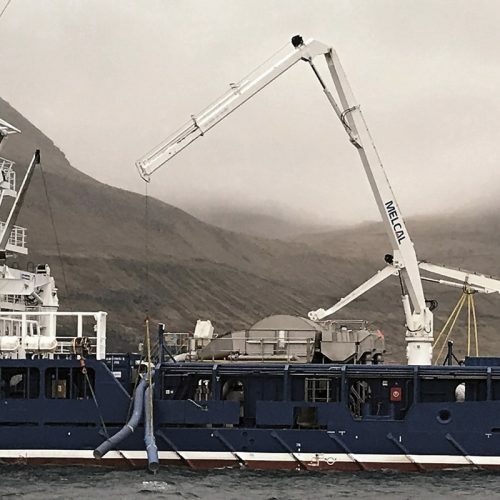 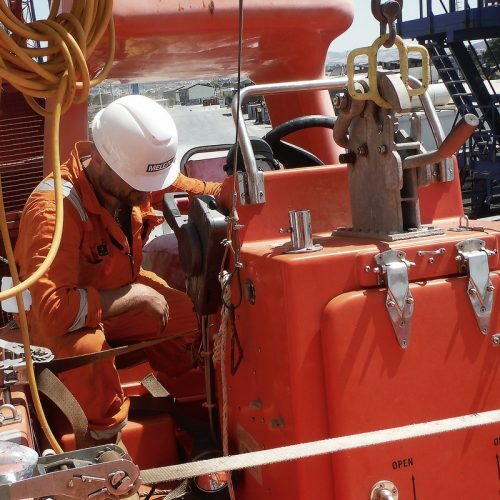 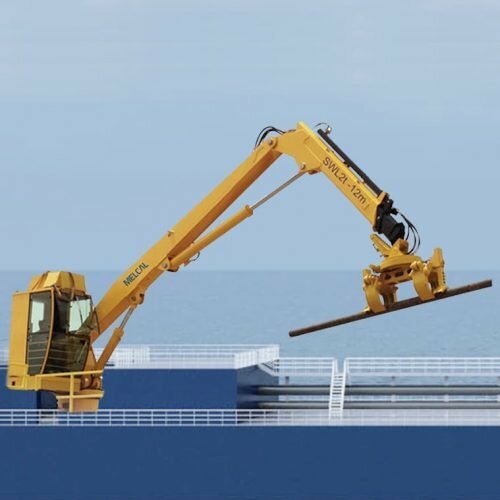 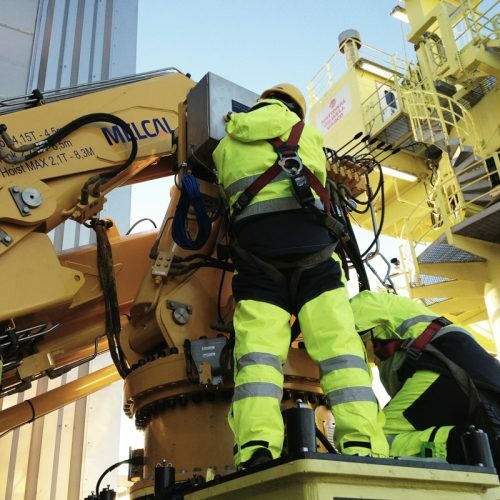 Our comprehensive maintenance program is based on a zero-downtime criterion and aimed at increasing overall equipment efficiency and the safety of your operators. 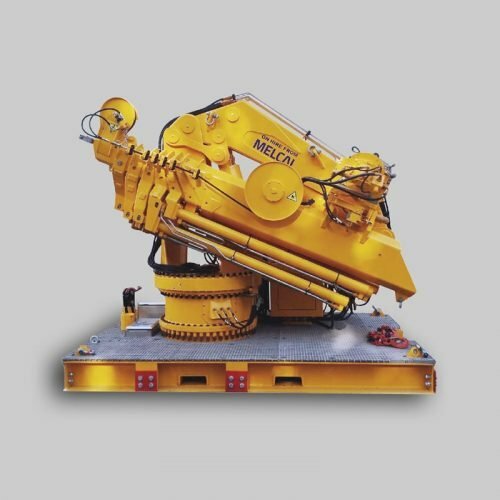 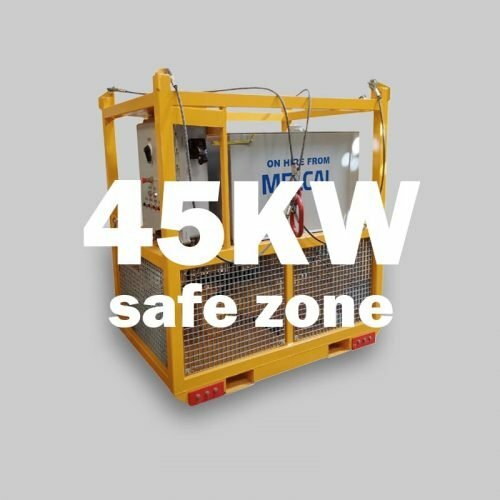 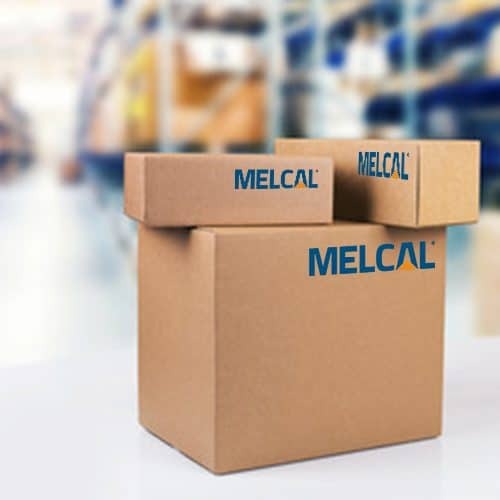 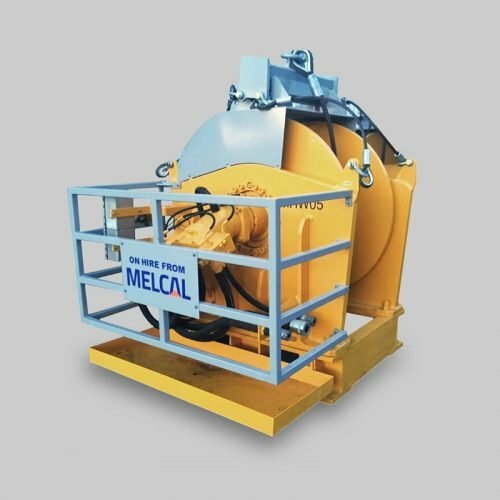 The scope of services in MELCAL’s service agreements can include the provision of annual and 5 yearly multi brand inspections, planned maintenance calls, operator training and the immediate availability of spare parts. 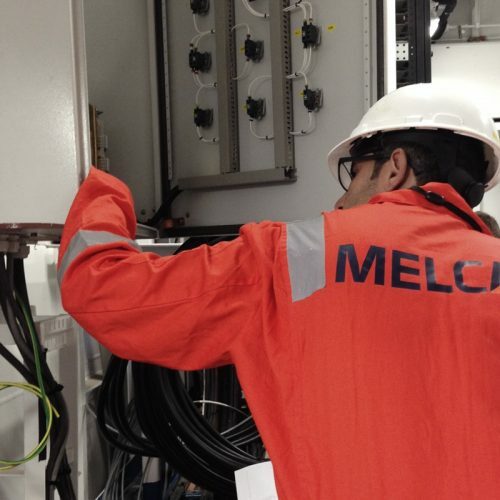 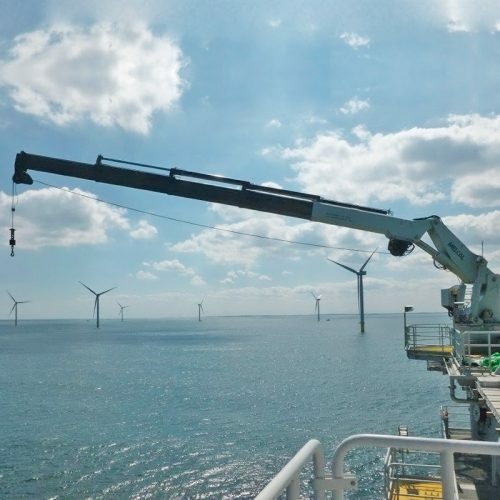 In addition, MELCAL can offer fixed hourly rates for on- and offshore services and flat rates for statutory inspections.